New Delhi: Global cybersecurity company Kaspersky Lab has published results of an investigation into Genesis, an e-shop that is trading over 60,000 stolen and legitimate digital identities and making successful credit card fraud that much easier to conduct. This marketplace, as well as other malicious tools, involve abusing the machine-learning based anti-fraud approach of digital masks — a unique, trusted customer profile based on known device and behaviour characteristics. Every time we enter our financial, payment and personal information in an online transaction, advanced, analytic, machine learning anti-fraud solutions match us against something called a digital mask. These masks are unique to each user and combine the fingerprints of devices and browsers commonly used to make payments and bank online — like screen and OS information, a range of browser data like headers, time zone, installed plugins, window size etc) with advanced analytics and machine learning (the individual user’s cookies, online and computer behaviour. That way, the financial organisations’ anti-fraud teams can determine whether it is truly us entering our credentials, or a malicious carder trying to buy goods using a stolen card, and either approve or deny the transaction, or send it on for further analysis. However, the digital mask can be copied or created from scratch. Kaspersky Lab’s investigation has found that cybercriminals are actively using such digital doppelgangers to bypass advanced anti-fraud measures. In February 2019, Kaspersky Lab research uncovered the Genesis Darknet marketplace — an online shop selling stolen digital masks and user accounts at prices ranging from 5 to 200 dollars each. Its customers simply buy previously stolen digital masks together with stolen logins and passwords to online shops and payment services and then launch them through a browser and proxy connection to mimic real user activity. If they have the legitimate user’s account credentials, the attacker can then access their online accounts or make new, trusted transactions in their name. “We see a clear trend of carding fraud increasing around the world,” said Sergey Lozhkin, a security researcher at Kaspersky Lab. “While the industry invests heavily in anti-fraud measures, digital doppelgangers are hard to catch,” he said. Other tools enable attackers to create from scratch their own unique digital masks that will not trigger anti-fraud solutions. 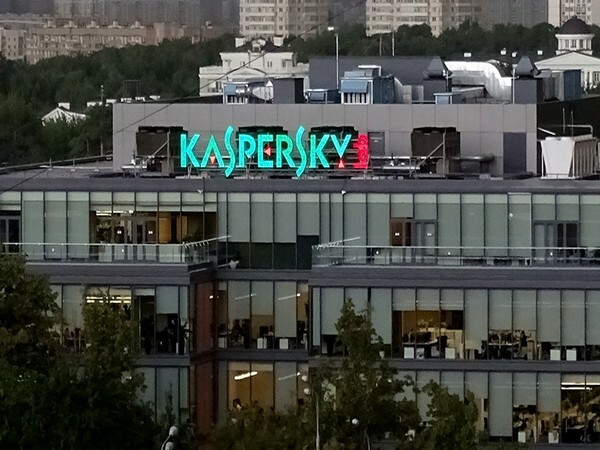 Kaspersky Lab researchers have investigated one such tool, a special Tenebris browser with an embedded configuration generator to develop unique fingerprints. Once created, the carder can simply launch the mask through a browser and proxy connection and conduct any operations online.